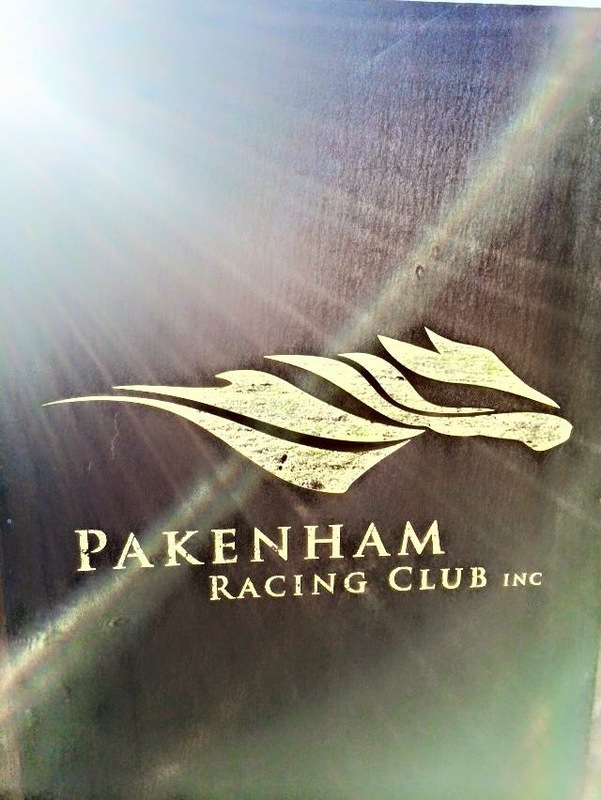 In 2012, the Pakenham Racing Club, a club with over 100 years of history, faced the challenge of moving location to what would be an unbelievable new venue, without damaging the hard work the club had done to hold it’s place in Victorian country racing. 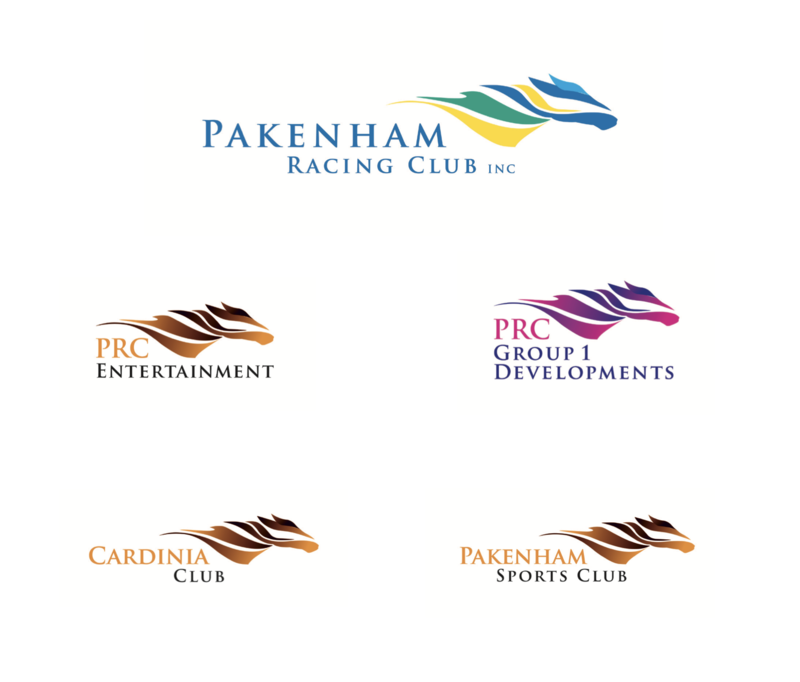 Imprint was approached to firstly come up with a new brand architecture for the club as a whole, as the club was also made up of other venues (Cardinia Club, Pakenham Sports Club and Group 1 Developments). After that was complete, we designed a range of identities for these different arms of the business that all sat well together yet also had their own identity when used as a stand alone logo. 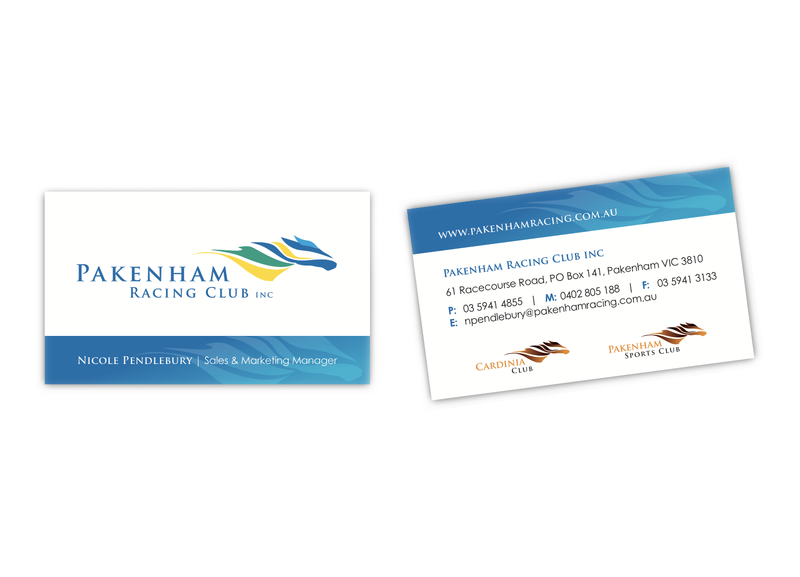 Following on from this was the development of various brand material and a full style guide. The state-of-the-art new facility that now has crowds flocking from all areas is testament to this great club and the process taken to thoughtfully shift location. 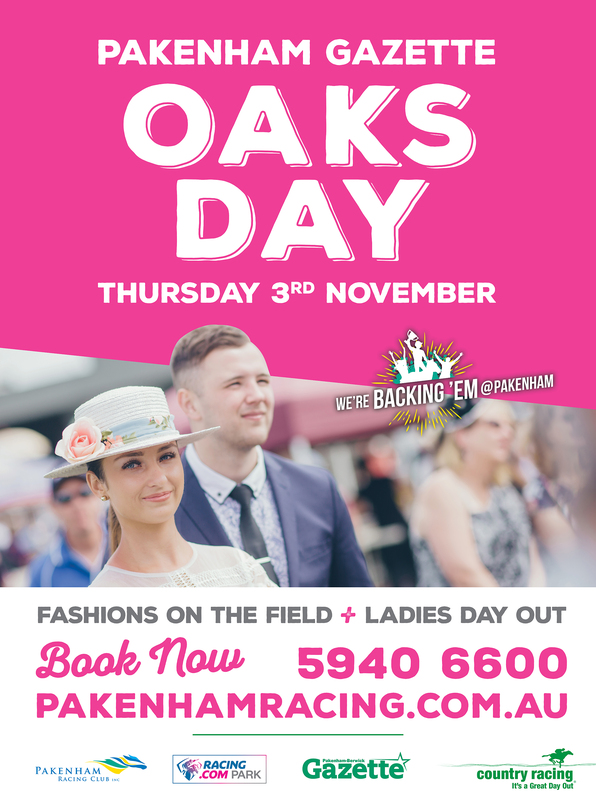 We now work with the club for ongoing promotion of events as they come up on the racing calendar.